I did this painting from lemons my best friend gave me. 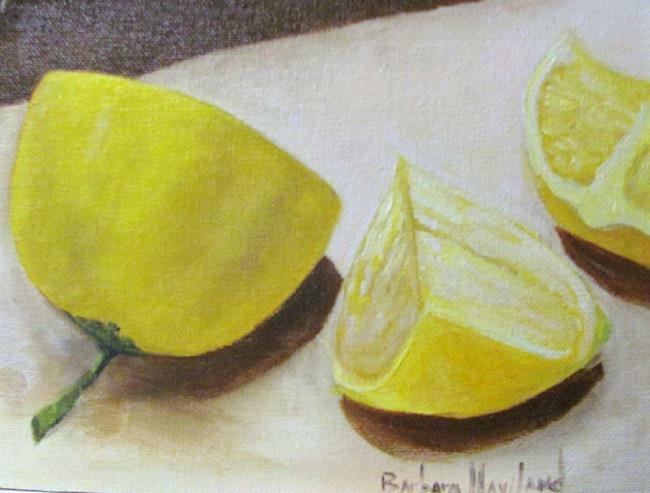 He has a lemon tree that has big.......... lemons. I am doing paintings from life and the lemons were a great study. 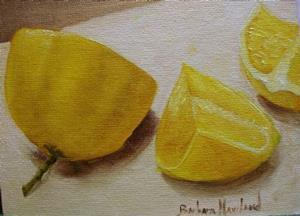 Available for purchase here 45.00+8.95 shipping I decided this needs to go in the Lemon ESQ show. It qualifies.